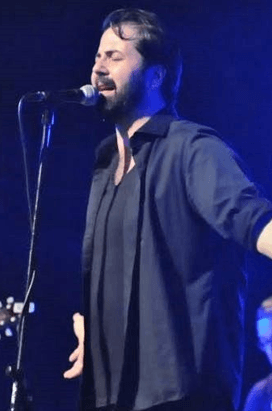 Making his mark on X Factor Türkiye followed by a string of smash hits including İçimdeki Duman & İncir, İlyas Yalçıntaş is known for his laid back smooth vocals, guitar prowess and captivating live performances. 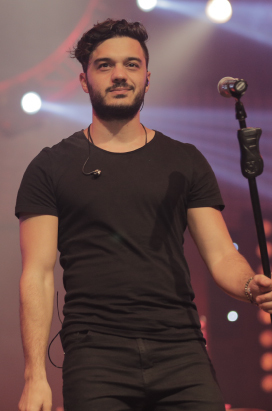 Emrah Karaca is a Turkish rock musician and lead singer of The Moğollar. 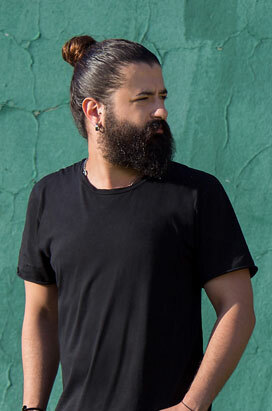 He is the son of Cem Karaca, a prominent Turkish rock musician and one of the most important figures in the Anatolian rock movement.